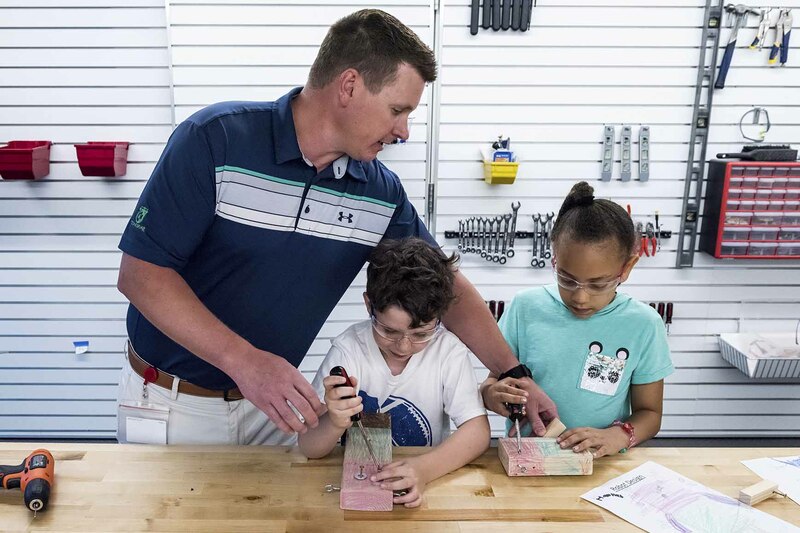 Through Lamplighter’s strategic partnership with SMU, two first grade classes spent two hours in the University’s Deason Innovative Gym (DIG) on Monday, making tiny Vibrobots. 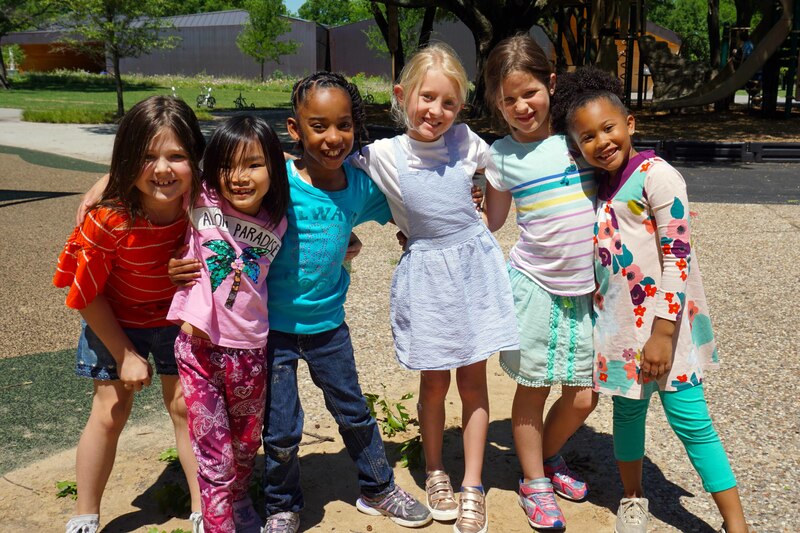 “We were thrilled to welcome the Lamplighter first graders to the DIG at the Lyle School of Engineering,” said Katie Krummeck, Director of the program who recently came to SMU from the Hasso Plattner Institute for Design (the “D School”) at Stanford University. Described as a facility that combines a design studio, a machine shop, and a garage that features a wide selection of hand and power tools as well as a 3-axis CNC machine, 3-D Printers, and a laser cutter, the DIG is 1200 square feet of space, tools, and computers dedicated to undergraduate design projects, according to Krummeck. “The Gymnasium was built to change engineering education.” Research shows that hands-on learning is far more effective than the traditional classroom setting. Lamplighter’s academic technology coordinator Kate Ogden said the students “did a wonderful job of designing, then redesigning their creatures.” She explained that when they ran into situations where their creatures didn't work exactly as planned, they persevered and fixed the design “so that it would better represent” what they wanted it to be. “We had a really fun time using the design and engineering process to create our creatures,” she added. Most of their designs changed as the students figured out how to best let the vibrations of the motor move their creatures forward. To complete the project, the students were asked to devise a way to build a complete circuit with an on/off switch and attach the circuit to the ‘spine’ of their ‘creature’ to create maximum movement. 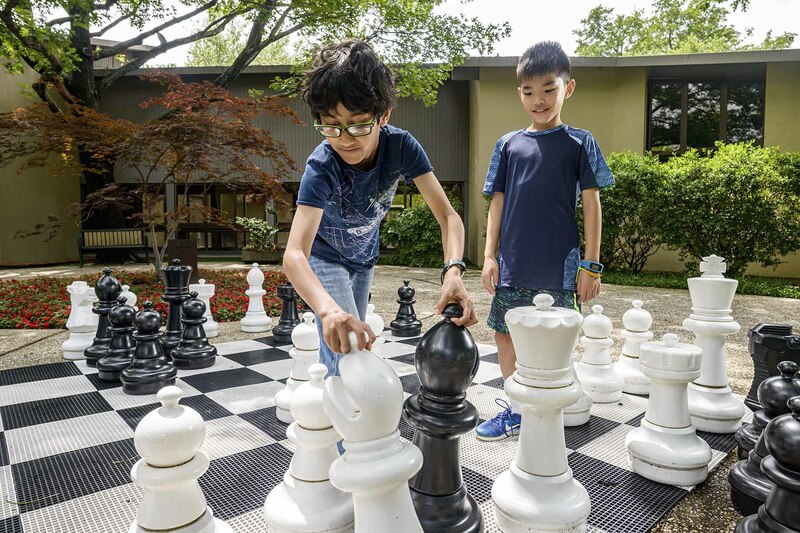 “By allowing students to tinker, experiment, and learn their way to different solutions, we are helping them to build confidence in their creative and problem-solving abilities,” explained Krummeck. 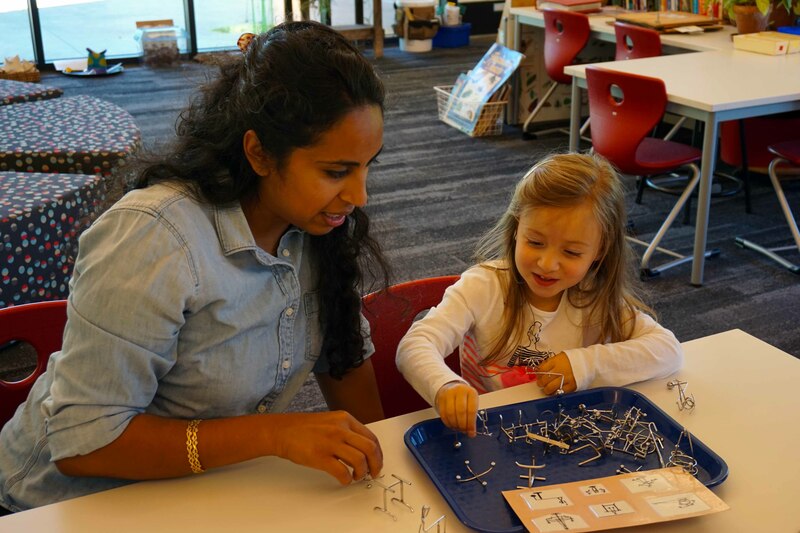 “Whether you are a college student studying engineering or a first grader learning about circuits for the first time, at the DIG we believe that the process of making helps students learn about their world and how they can affect change within it,” she continued. Lamplighter teacher Brandy Dalton was pleased with the success of the field trip and said it was “great to watch” the children brainstorm, plan, and execute their plan for creating their Vibrobots. 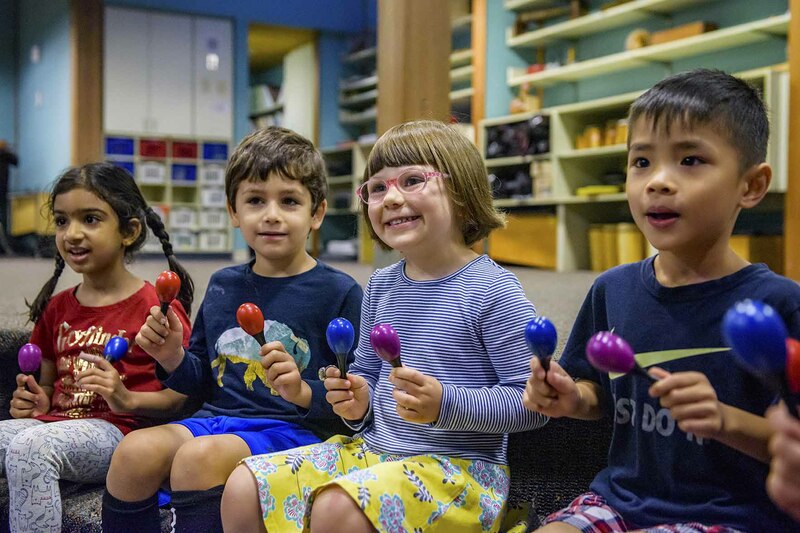 “They impressed me with their persistence, perseverance, and resilience to work through challenges they encountered.” She thought the experience “definitely strengthened” their creative confidence. Later Burton said there was “a lot of cool stuff at the DIG that I would like to see at Lamplighter” such as a desktop laser cutter. “It could get our kids building great things with all sorts of materials,” he smiled.